4. The promenade is purposely red. Whether you’ve visited the World Showcase once or several times, you’ve probably noticed that the World Showcase Promenade is red. This is not happenstance—not by a long shot! 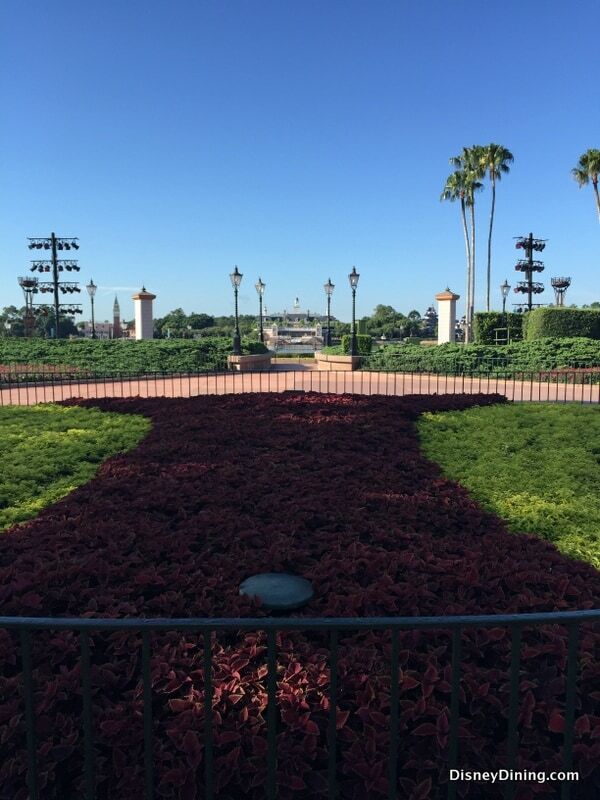 Disney Imagineering knew so much about colors and how they work to complement each other, that they chose red for the color of the Promenade because up next to the grassy areas of the World Showcase, the red makes the grass look even more green. I suppose the grass really is greener at EPCOT—at least it appears that way.